Sony's 2012 E3 press conference was last Monday night, at 9:00PM EST. While I was able to watch the first 20 minutes or so, I didn't watch much after that for the night. I was able to watch the entire conference last week though, on Thursday, thanks to the wonderful invention that is the internets and internet videos. 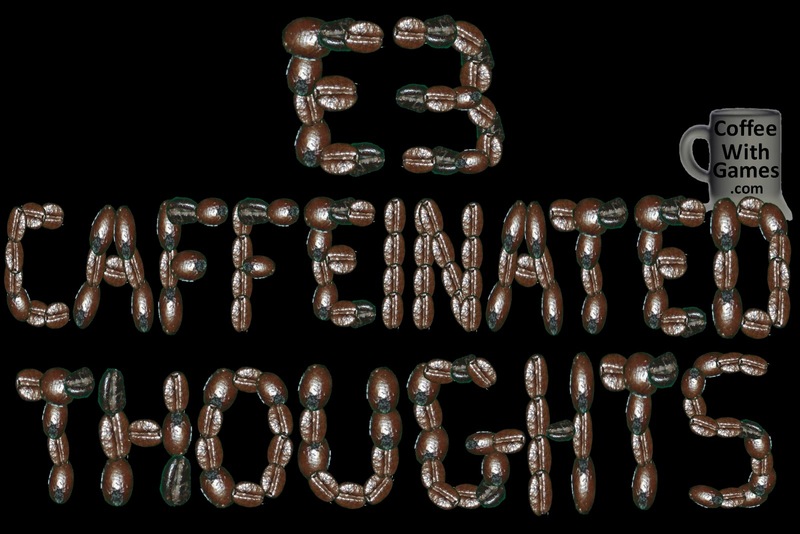 What are my caffeinated thoughts about Sony's E3 press conference, and what coffee roast grade do I give the conference? Keep on reading below! The first game Sony showed in their conference was a brand new IP, titled BEYOND: Two Souls. The game is being produced by the same developer that developed Heavy Rain, Quantic Dream, and is running on an improved Heavy Rain game engine. The trailer they showed for the game was intriguing, and definitely made me wonder what type of game it will end up being. I have not played Heavy Rain, though I do know several people that have, and most enjoyed it from what I heard. I'll be watching to see how BEYOND: Two Souls progresses in development until it releases. After BEYOND, Sony brought out some of the developers that are working on Playstation All-Stars Battle Royale, and demoed an entire 4-player match. It was pretty interesting, and apparently very Super Smash Bros-ish from what I have read, but I have never gotten into the Super Smash Bros. games, so I probably won't be purchasing this either. Sony then mentioned several games in passing, but didn't show any trailers for them unfortunately. These games included Journey, The Unfished Swan, and then Black Ops Declassified for the PS Vita. Sony then showed an Assassin's Creed III trailer, and announced a new PS3 console bundle will be releasing this November with the game included. 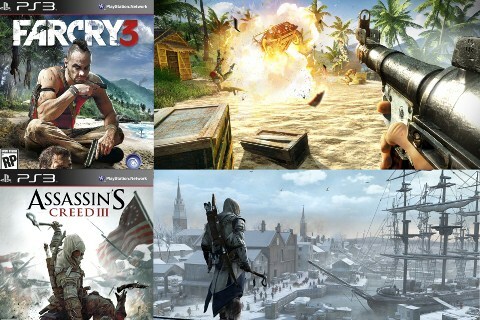 When I first saw the Assassin's Creed III trailer being shown, I thought, "Is that a Pirates of the Caribbean game?". I thought the graphics/style for the game looked really good, and an improvement over what I remember from the first game. Then Ubisoft revealed Far Cry 3's cooperative mode for the first time, via a live stage demo with 4-players. It looked pretty good in action, with the level seeming pretty open, and the team had to complete at least one objective in the demo shown. They also confirmed the game will have a map editor, which I think is awesome. Hot. Cold. Coffee is served both ways. After Ubisoft's games were shown, Sony changed direction of the conference and started talking about the Sony Move controller and a new game, or software, that is being designed for it called Wonderbook. It's being designed as an interactive storybook of sorts, allowing players to open a book and see items come to life on their television screens and then interact with the book and objects by using the Sony Move controller. 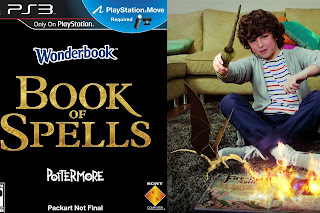 One big announcement for Wonderbook was that Sony has teamed up with J.K. Rowling, the Harry Potter author, and will be creating a special Wonderbook title based on the Harry Potter world titled, "Book of Spells". Fire breathing dragons = ORIGINAL! After the wonderful Wonderbook presentation (SarcMark! 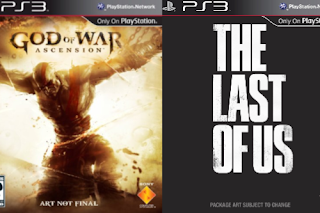 ), Sony showed off God of War: Ascension (that poor elephant creature!). It looks like it will keep the same God of War game-play mechanics as the past games, but to me it appeared that the graphics were a bit "brighter" than the past games from what I can recall? Perhaps I'm incorrect on that, as I haven't really played any of the past games at any length. Sony closed out their presentation by showing The Last of Us. I have read many impressions about it, but after watching the full trailer again from their conference, I'm not really that impressed with it. While I was impressed with one thing in the trailer, it had nothing to do with the game-play mechanics, or necessarly the graphics. Kind of how I was very impressed with BEYOND: Two Souls. I can't say there was much that actually surprised me in Sony's conference, but I'm currently most interested in BEYOND: Two Souls and Far Cry 3, and even Assassin's Creed III some (ship battles anybody?!). Overall, I give Sony's conference a "Mild Roast" coffee grade. While they definitely had some great games to show, there was nothing that really surprised me in their conference. I do think Sony did a good job of sticking with the general rule of "Starting Strong, Ending Strong" when doing conferences, but the last game they showed just wasn't something I was interested in, though that could always change, and there weren't any games that really surprised me. Bitter - Not much PS Vita news for Vita owners. Sweet - BEYOND: Two Souls being announced and shown, and I believe actually being kept a secret up until the reveal. The Last of Us' first room shown in the trailer, being a coffee shop. Agree, or disagree? Was Sony's 2012 E3 press conference your favorite out of all of them? 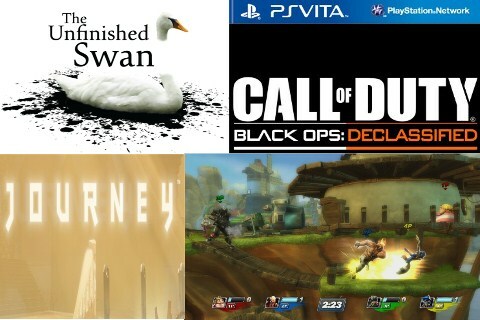 If so, what PS3 and/or PS Vita games are you looking forward to the most? 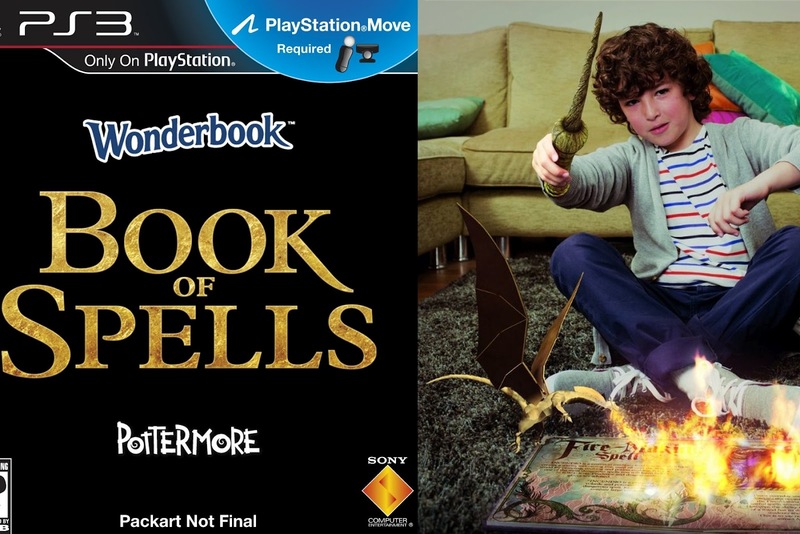 You know, I didn't mind the Wonderbook stuff. While I wasn't necessarily interested in that precise title, I like what Sony is trying to do with AR. The potential is there, and it's huge. can't wait for black ops declassified on ps vita. I don't mind the Wonderbook idea, but the presentation itself was very off. 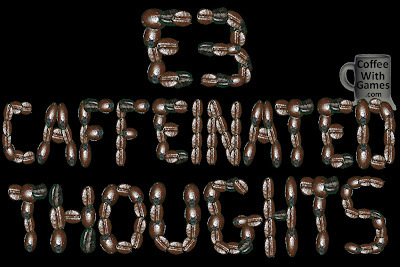 It didn't exactly flow well, or as well, as I would expect for an E3 showing. "I was pretty 'meh' on Wonderbook, though I could see the target audience in mind." I probably wouldn't have minded the Wonderbook segment so much, if it had functioned a little more smoothly, and not been as long as it was. But yea, not the target audience right now.